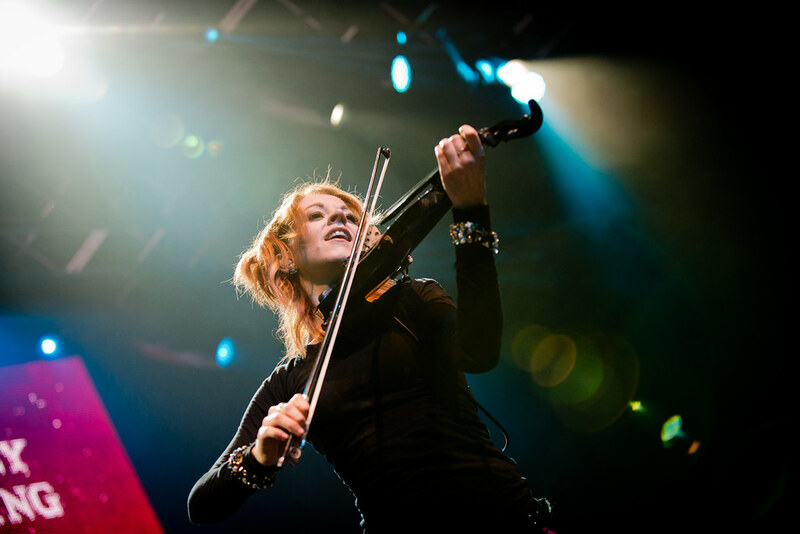 Lindsey Stirling brought her futurist world of electronic big beats fused with violin, dance and animation to the world on her 2014 Shatter Me Tour. This limited release, recorded live at London's Forum Theatre, includes four recordings from the show that will be available on the live DVD Lindsey Stirling: Live From London on August 7. You can download this limited release at NoiseTrade right HERE.